The history of Bellefontaine Cemetery in St. Louis is told through the stories of those who are buried there. The book is organized into sections, such as artists, fur traders, and Civil War generals, which feature biographies of individuals. Besides being a history of a significant place, this book functions as a guidebook to St. Louis and its notable residents. 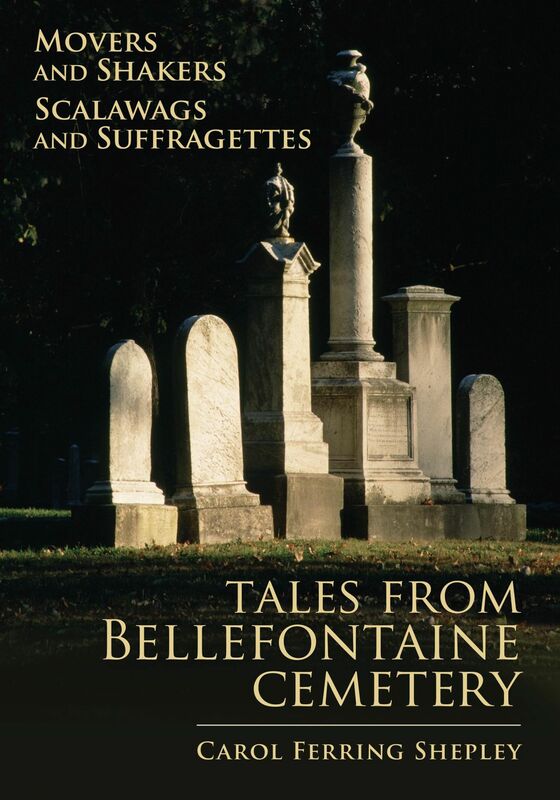 Because so many of St. Louis’s leading citizens (such as William Clark, James Buchanan Eads, Susan Blow, and Adolphus Busch) are buried in Bellefontaine, the book is a tale of the city. Cemetery records and interviews with such insiders as the cemetery’s superintendent and gatekeeper inform the research. The contributions and controversies that make up St. Louis history are revealed, and the architecture and landscape of the cemetery are celebrated as significant to the region.